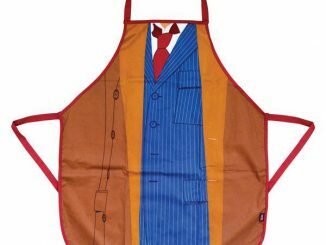 If Tom Baker was your favorite Doctor, have him over to dinner with this awesome Doctor Who 4th Doctor Costume Apron. 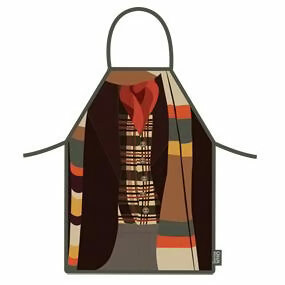 You will feel just like a Timelord when you prepare food in this costume apron. 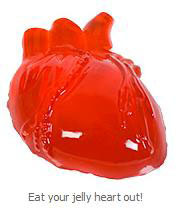 It works best if you occasionally turn to your guests and ask them if they want a Jelly Baby too. 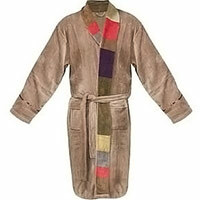 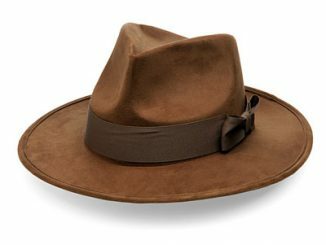 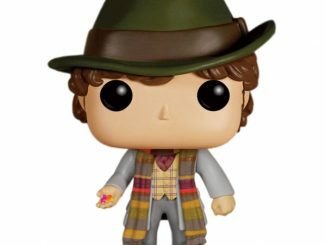 It not only makes you look like the 4th Doctor, but it protects your clothes from spills and stains. 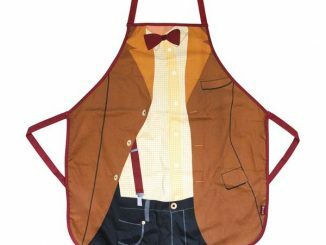 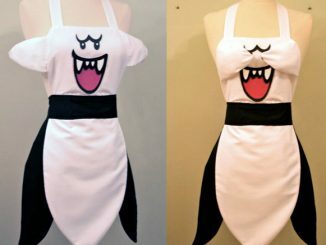 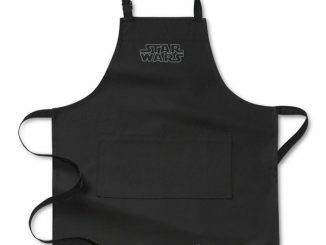 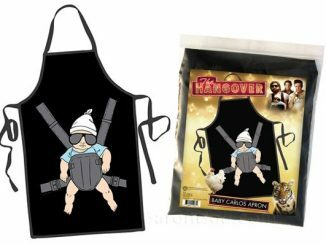 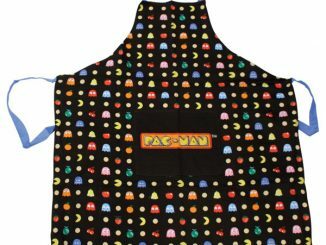 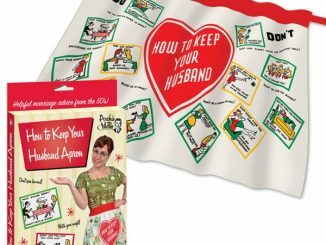 This neat apron is just £13.99 from Forbidden Planet.